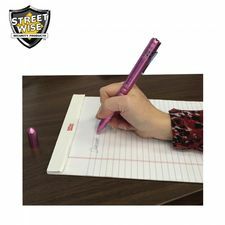 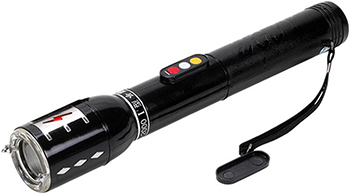 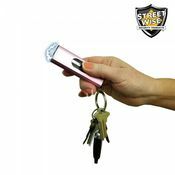 This flashlight style stun gun is the perfect choice for someone concerned about their personal safety. 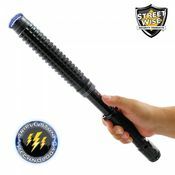 It delivers 6 million volts to your attacker and is safe to use. 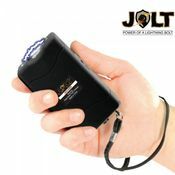 Stun guns are a non-lethal self defense choice that contrary to some belief does not operate by incapacitating through pain. 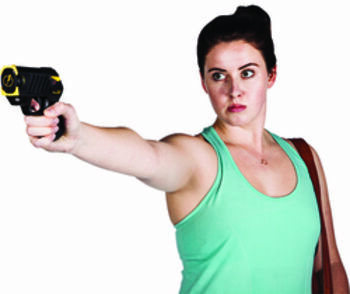 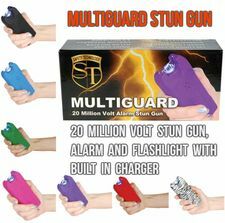 The stun gun causes a persons muscles to rapidly spasm. 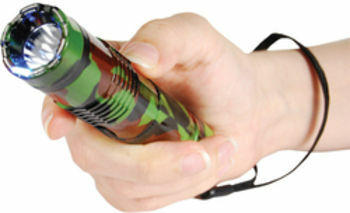 This causes the persons body to essentially burn through the stored energy used to power those muscles, preventing them from being able to move. 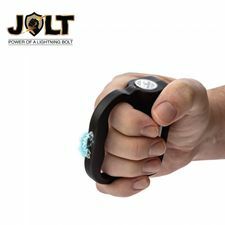 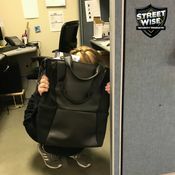 Should the attacker even manage to touch you while you are stunning them, you have no fear of the voltage passing through to you, you are completely safe.